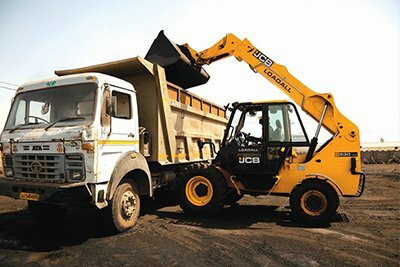 Popular JCB was founded in 2012 and is led by Mr. Saju K Thomas. 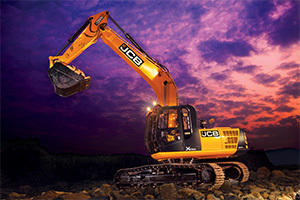 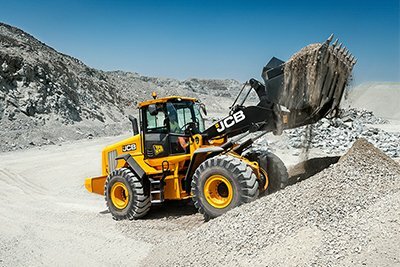 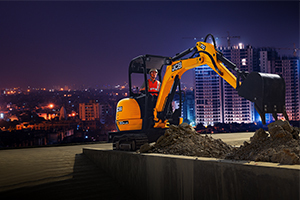 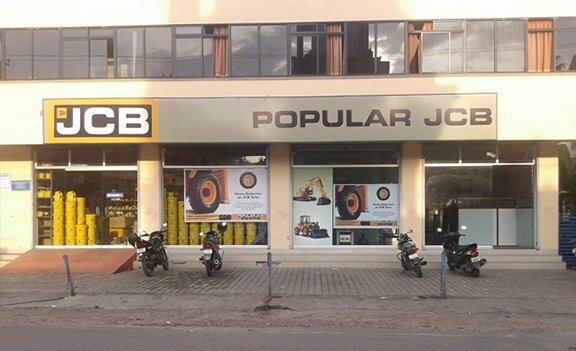 Popular JCB is based out of Kochi in Kerala state of India. 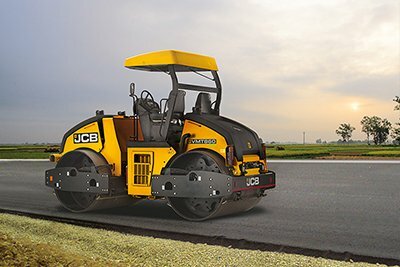 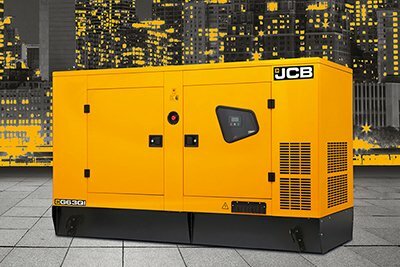 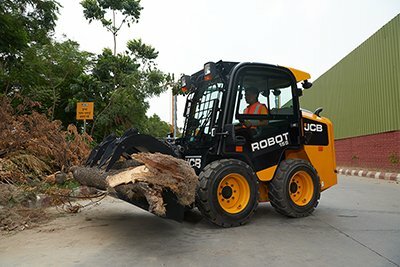 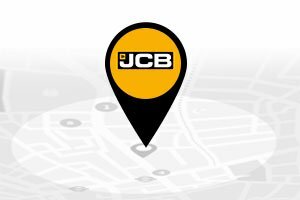 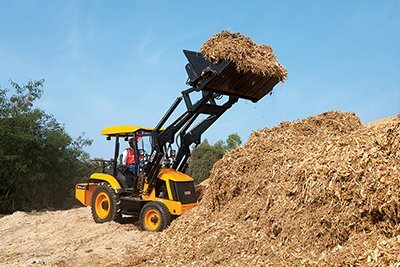 Popular JCB facilitates the central and southern parts in Kochi in the state of Kerala through outlets in Thiruvananthapuram, Kottarakkara, Kottayam, Thiruvalla, Eranakulam, Muvattupuzha, Vazhakkulam, Thrissur and Palakkad. 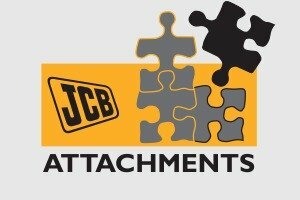 Popular JCB employs 160 people out which18 look after sales, 98 are dedicated for service, 19 for genuine JCB spare parts and 25 are support staff. 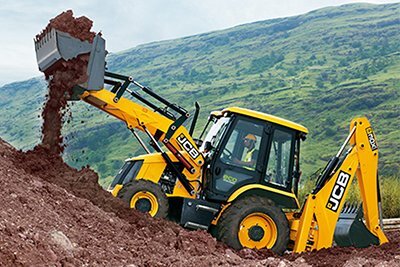 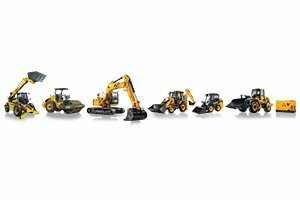 Popular JCB has established itself as a trusted name in the earthmoving sector through its commitment to best customer service for its customers across Thiruvananthapuram, Kottarakkara, Kottayam, Thiruvalla, Eranakulam, Muvattupuzha, Vazhakkulamand Palakkad in the state of Kerala.